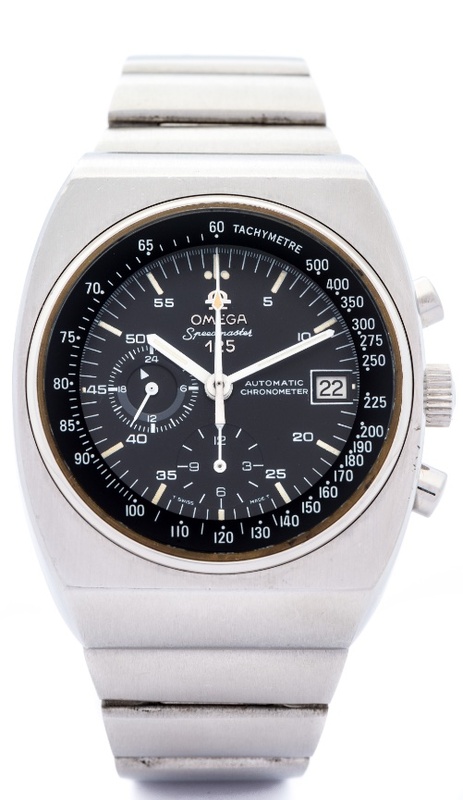 NOTES: In 1973, in celebration of its 125th anniversary, Omega launched the first automatic chronometer certified chronograph. This limited production model was produced in only 2000 examples and is one of only 3 models with a single year production run. The other two models are the Bullhead chronograph made in 1969 and the Albatross Chrono Quartz made in 1976.